From the moment I stepped off the plane, I was immediately inspired. I knew this experience in Miami would not only change me as an individual, but it would transform me as a hair stylist…. 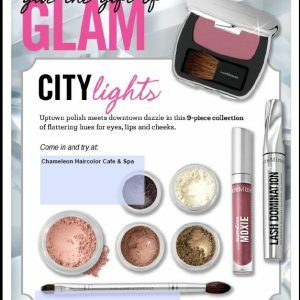 Shake it up. Mousse it in. 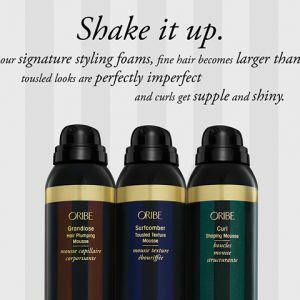 Oribe’s signature lightweight styling foams are luxe, rich and empowering. 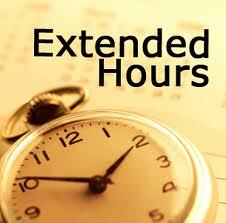 Chameleon Opening on Sundays & Expanded Weekday Hours! 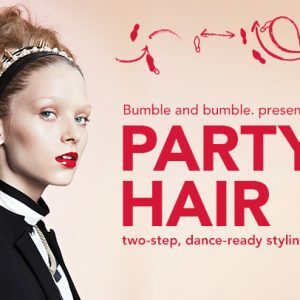 Chameleon Team Competes in Bumble & bumble and W Magazine “The Artist” Competition. 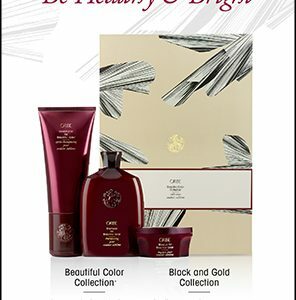 New From Oribe – Côte d’Azur Hair Refresher!